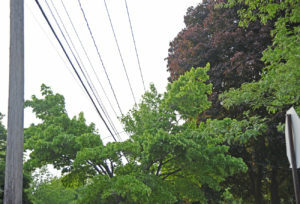 Is National Grid ‘uglifying’ neighborhoods? 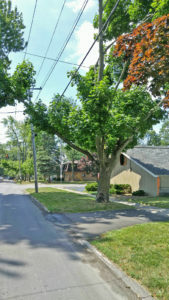 “There is a problem in our city with our beautiful old trees,” said Natalie Fiala at the July 7th North Tonawanda City Council meeting. 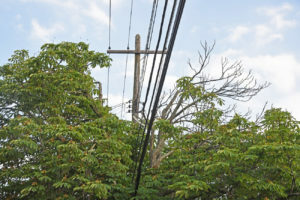 'If trees are so huge that they need this horrific cut, I believe the tree should not be trimmed but cut down, and a new tree planted,' said Natalie Fiala. 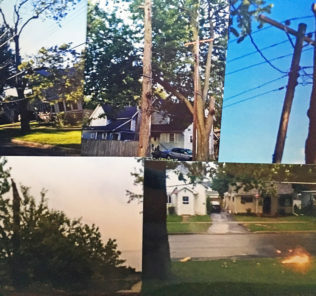 'Our trees are being mutilated by the power company, with no regard for the people who live near them and want to enjoy them,' said Natalie Fiala. 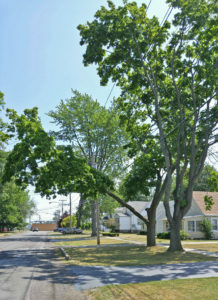 'A true arborist would not think of mutilating trees like this,' said Natalie Fiala. 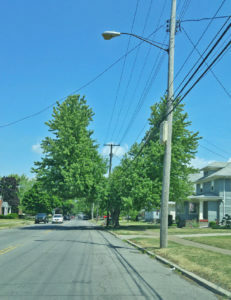 'We should all be horrified at what's being done and make it stop now,' said Natalie Fiala.